What Is Going To Happen To Walter White? Only one episode left in the Breaking Bad series. Next Sunday the finale will tell all, and Vince Giligan has informed us the show will be conclusive. So, this isn’t going to be an ending like Lost where most people don’t quite understand it. Vince gave a clue about the ending and said the word “woodworking” will be the theme of the episode. Not sure what that means but I have a few of my own theories on how the show will end. Walter White is back in town and we’re not sure what he is planning to do. It seems like he is ready to go on a rampage by the look of the machine gun in his trunk. Most likely he wants to get the rest of his money back from Jack, who stole it after they killed Hank a few episodes ago. Walter most likely also wants to make good with his family. However, I’m not sure if it’s possible to get his family to forgive him unless he turns himself in to the authorities. So is Walter White going to die at the end? 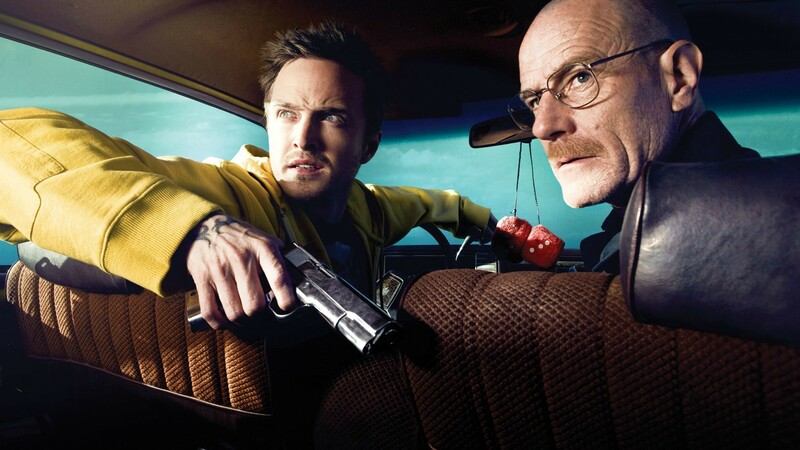 If Walter does die, I think Jesse kills him. Jessie and Walter have been the main characters since episode one a few years ago. It only makes sense, that after all the manipulation and problems caused by Walter, that Jesse is the one to take him out. I do think Walter will die, and I think a great ending would be if Walter Junior found the original video tape that Walter recorded in the first episode from season one. If you remember, Walter made a quick video right before he was about to be arrested saying that he was sorry and his intentions were to do everything for his family. Maybe that is the only other way to get his family’s respect back if he is killed off. Well, we have a week to wait, but I’m sure it’s going to be a great ending. Also don’t forget, there is going to be a spin off on Saul’s life that takes place before the Breaking Bad timeline. “Better Call Saul”. ← Is Eddie Royal A Fluke?